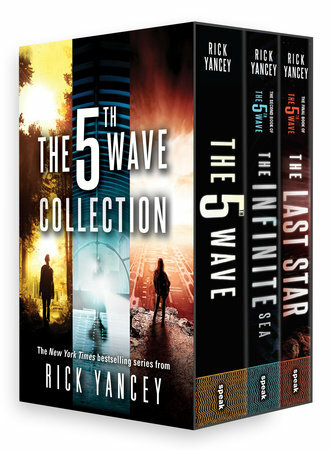 Rick Yancey's entire blockbuster bestselling 5th Wave series is now available in a boxed set—great for binge-reading! 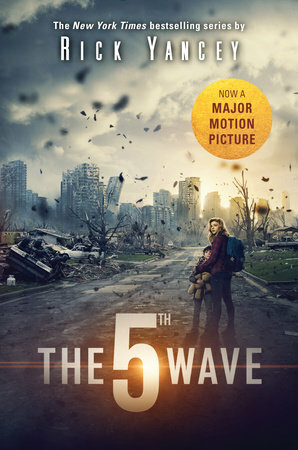 In The 5th Wave, Cassie finds herself in a world devastated by alien attack, desperate to save herself and find her lost brother. As the onslaught from the Others—the beings that look human and kill anyone they see—continues, Cassie's mission is to stay alone and stay alive. 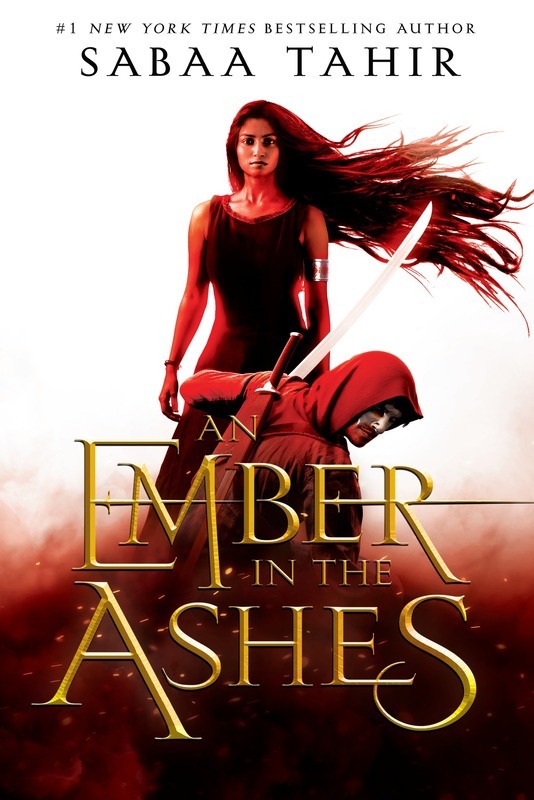 But then she meets Evan Walker, who may be Cassie's only hope for rescuing her brother--or even saving herself. Cassie must choose: between trust and despair, between defiance and surrender, between life and death. 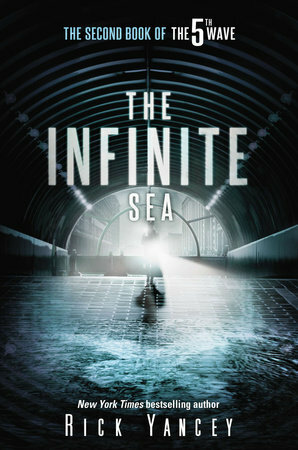 In The Infinite Sea, the heart-stopping action continues as the situation gets even worse for Cassie and the rest of Earth's remaining human survivors. No one knows the depths to which the Others will sink, nor can they imagine the heights to which the human spirit can reach as they face the ultimate test. In The Last Star, Earth's remaining survivors will need to decide what's more important: saving themselves . . . or saving what makes them human. 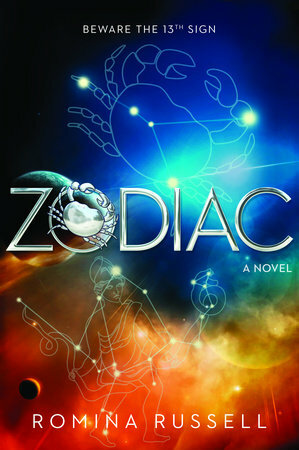 The final book in this epic series will leave you awestruck.